at right of the minimap. Only for layout Healer: Display healer's buffs (HoTs, shields, protection, etc.) and raid debuffs (from the list is quite extensive, including flags / areas for PvP), you can display PvP-control (by editing the file). 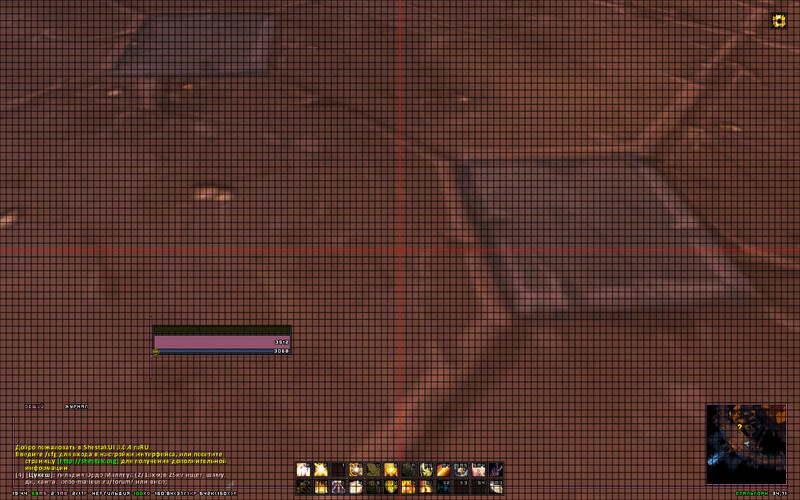 Like other raid interfaces (if you hilili through the Grid, you'll understand). Raid tags / readiness check / icons raid leader and master looter. If you have installed third-party raid frames (HealBot, Grid, VuhDo), then the frames in the assembly are disabled. Can be turn on the display not only debuff icons, but also duration?